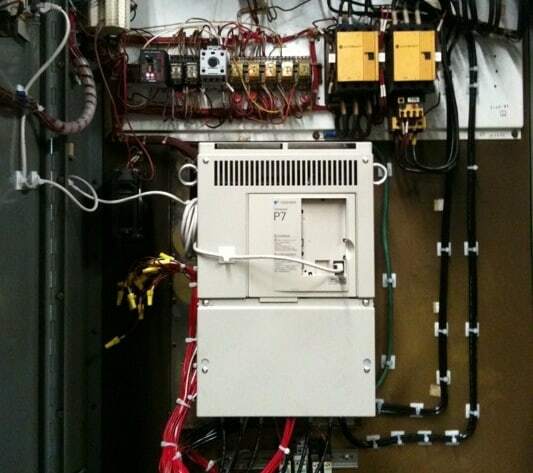 ACES is the only Authorized Service Provider in Kansas for Yaskawa America, Inc. We’re specially trained in the programming and installation of Yaskawa drives, as well as providing warranty service, troubleshooting and full on-site repair. 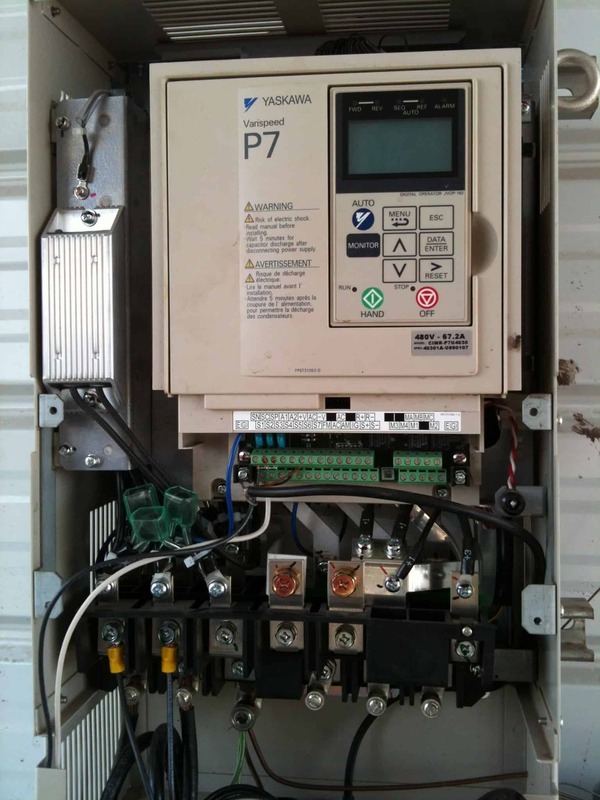 We have extensive experience working with AC, DC and VFD drives on a daily basis in a control environment, and can typically receive authentic Yaskawa parts within 24-48 hours. Variable frequency drives (VFDs) play a critical role in all kinds of applications and industries. From turning massive watering pivots in agriculture to running pumps in water plants to a multitude of factory applications. They precisely control the speed of the motors without overheating. 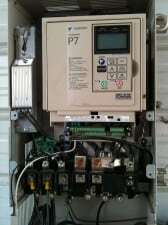 Call us for a quick price quote for your specific VFD application, or to have parts overnighted.